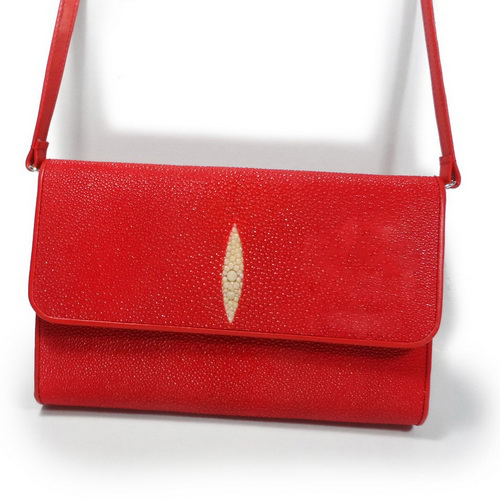 Red clutch bag stingray leather original Yogyakarta is very prestigious and luxurious as party bags can also be applied to semi wallet purse. 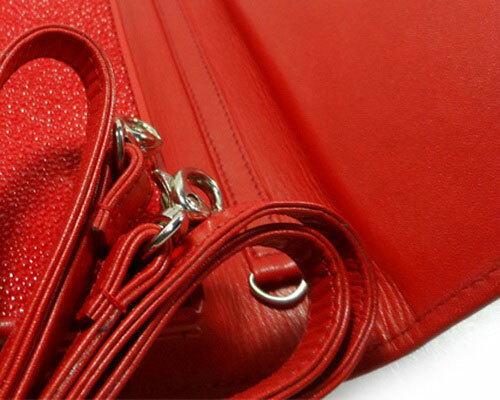 Clutch stingray leather with unique and exotic surface impression of luxury. Stingray skin has unique texture is hard but pliable plus pearl stone granules made more classy. 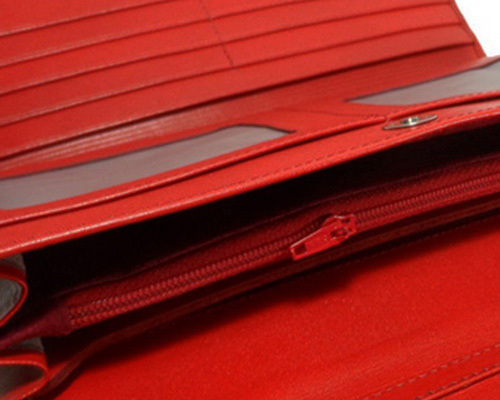 Stingray leather wallets women have privileges in terms of long-lasting, durable and look more elegance. A handmade products from very well-known of Yogyakarta comes with many advantages that always binds premium quality and design. 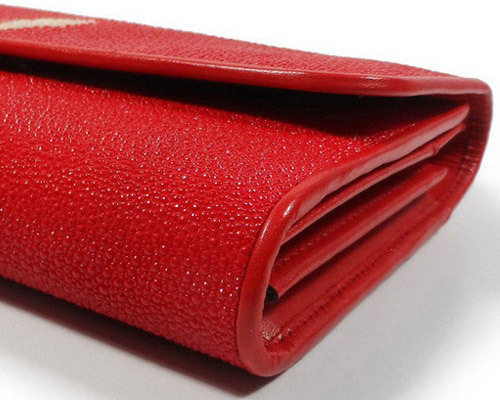 Stingray leather material known to be very strong and scratch resistant. The long process of each product through drying takes at least 14 days. After the skin off the coast of Indonesia completely dry and begins to create pattern and cut. All stitched using hand claim presents beauty of the craft. 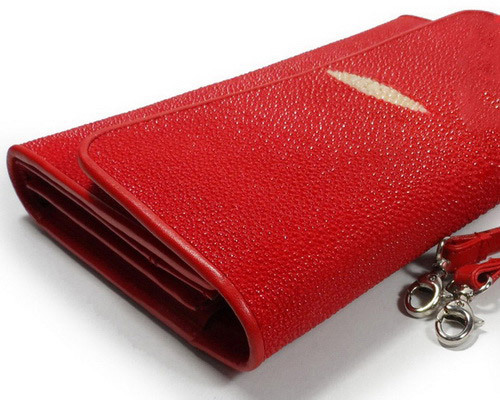 Complete clutch collection for those who simply prefer a party with a wallet full size when compared wallet in general. 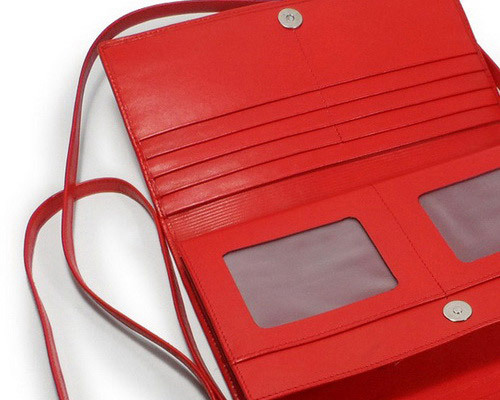 Strap can be removed and reinstall so clutch purse can be held or as a bag when using a long rope. 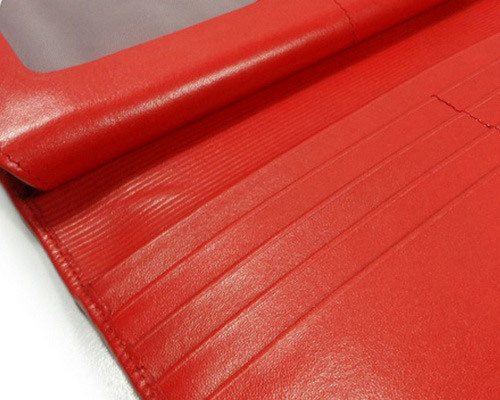 While material ornate exterior contours of original artistic stingray leather, inner material made from cowhide that has smooth surface and ensuring comfort of your filling equipment.